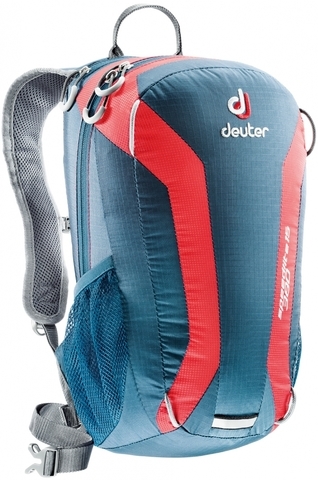 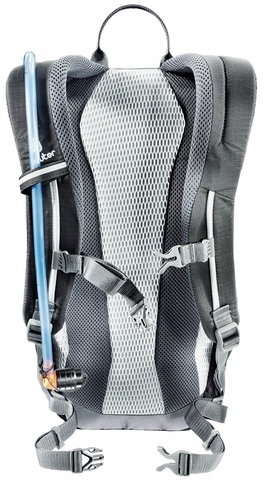 The Deuter SpeedLite 15 climbing pack has been around the mountain a time or two. 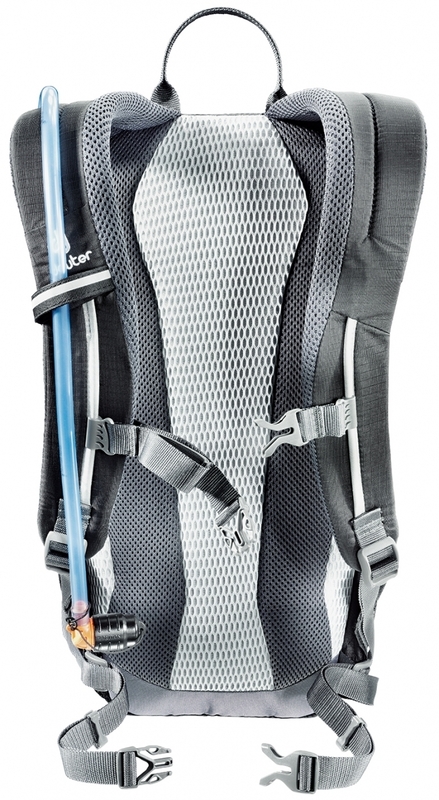 From trail running to dayhikes to ski races, this pack weighs virtually nothing and fits like a glove. The athletic tapered shape makes it ideal for climbing and the snug fit means you'll hardly know it's there.